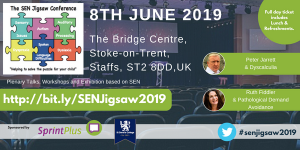 At CodeBreakers, we’ve now started our pilot study in schools, to evaluate the effectiveness of of CodeBreakers, a systematic synthetic phonics programme which uses multi-sensory strategies. Part of the evaluation is to establish baseline starting points of all our students and to measure their growth, mid and final term of the project. The project started in September 2018 and will continue til June 2019. Each student selected will receive 1:1 intervention using CodeBreakers, for one hour per week. We used a reading and spelling test which provides a standarised score. Loosely, this means a score of between 85-100 is low to mid average and 100-115 is mid average to above average. Any score below 85 means a student’s score is at risk. We can also calculate a reading and spelling age from these tests. However, this test is perhaps not as sensitive to small changes and growth. 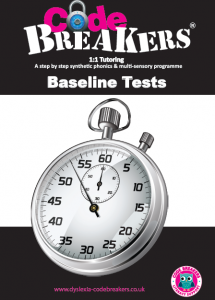 Therefore at CodeBreakers we’ve also developed baseline tests. The CodeBreakers baseline test won’t provide a standard score or reading age, it provides an ipsative measurement. Meaning students are measure against their previous performances, to establish progress. It also measures the speed in which a student is able to complete the test. 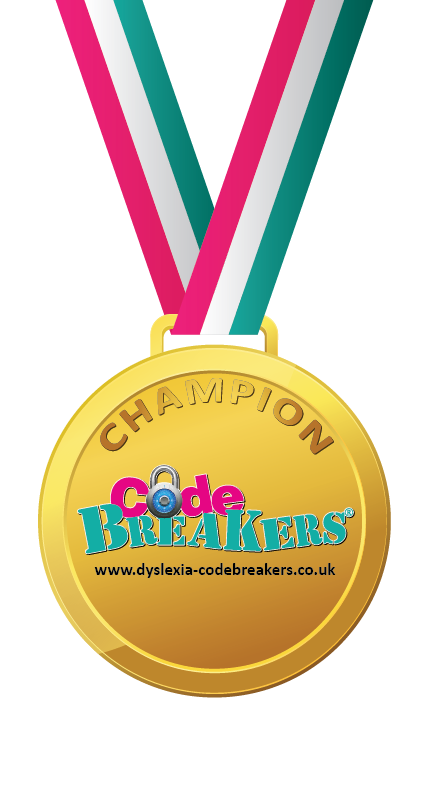 The baseline tests are mapped back to the CodeBreakers programme, to enable the user to identify the start point, based on how successful the student/child is completing the tests. The tests include a single word reading test (SWR), single word spelling (SWS) and non word reading test (NWR). Single word tests provide an analysis of reading accuracy, as no other information, such as reading in context is available. Therefore we can say a child/student may have whole word recognition or is able to decode these words. The spelling test also indicates if a child/student can recall what the word looks like or can encode the word. We can also look at the speed of writing, pen grip and formation of letters. Finally the non-word reading test. This can cause controversy, as many would say what is the point in ready pseudo-words as they have no meaning. For the accomplished reader I would agree. However, for our struggling readers it provides a good indication if they have whole word recognition or if they can truly decode. Meaning can they transfer patterns and sounds from words they know to something unfamiliar or are they reliant on a set words in their own word bank. Often children can on the surface have good reading skills but when asked to decode, can struggle and as words become more difficult, they can no longer remember what the looks like or start to guess. 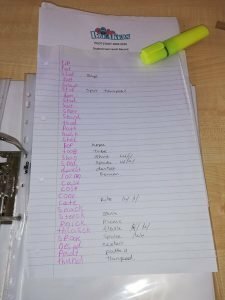 The aim of CodeBreakers programme is to remove guessing based on words within context and empower learners with knowledge of decoding and of course, subsequently encoding for spelling. Often students/children can appear to read well and spelling is not as strong. This can be due to the above and if so, they start point would be at the lowest point between reading, spelling, non-word reading. Series 1-6 of CodeBreakers is presently mapped to years 1-2 of the National Curriculum, we have lots more to come for years 3-4 and beyond. If you’d like a FREE sample of one of our tests please request one through our contact page.